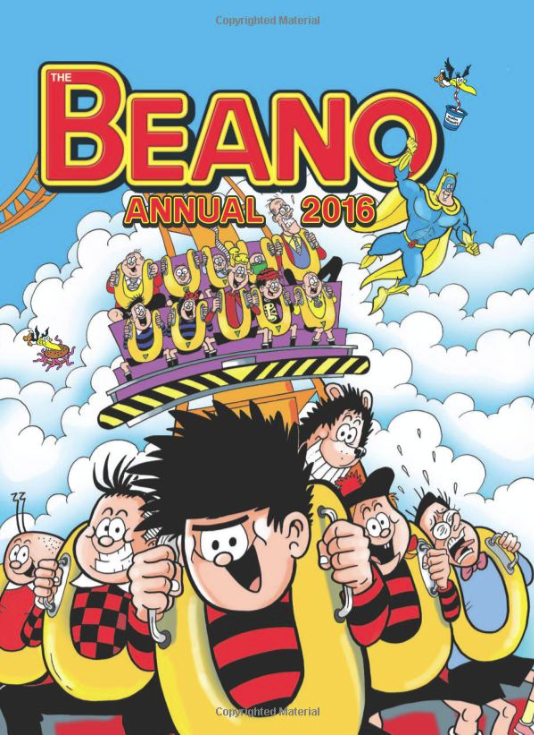 At under a fiver the Beano Annual makes a good stocking filler for children and grown up children alike. I know I always looked forward to receiving annuals at Christmas and collected them for years. For youngsters it’s a great way to encourage reading. For older children it will make a real taking point and take them back to their childhood. You can find this book on Amazon and at the time of writing the are selling it for just £3.49. Ladybird books for grown ups, a bestseller this Christmas. 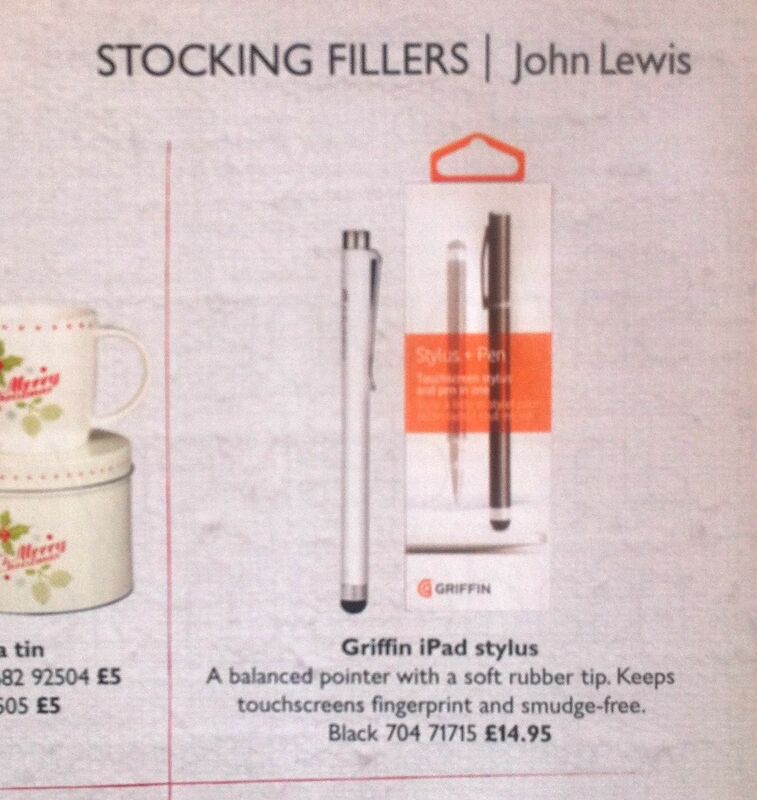 I picked up this years John Lewis Christmas Brochure (what they call their Christmas Annual 2012) yesterday and have just sat down this morning to see what their gift ideas are this year. I’m sure we all have the problem of giving a Christmas present to someone who essentially has everything and thinking of something new, different or special each year gets ever more difficult. That’s why I love looking through the brochures from the big stores for inspiration for presents and stocking fillers. I love giving jewellery as gifts so was pleased to see that they have lots of lovely new designs at very reasonable prices. 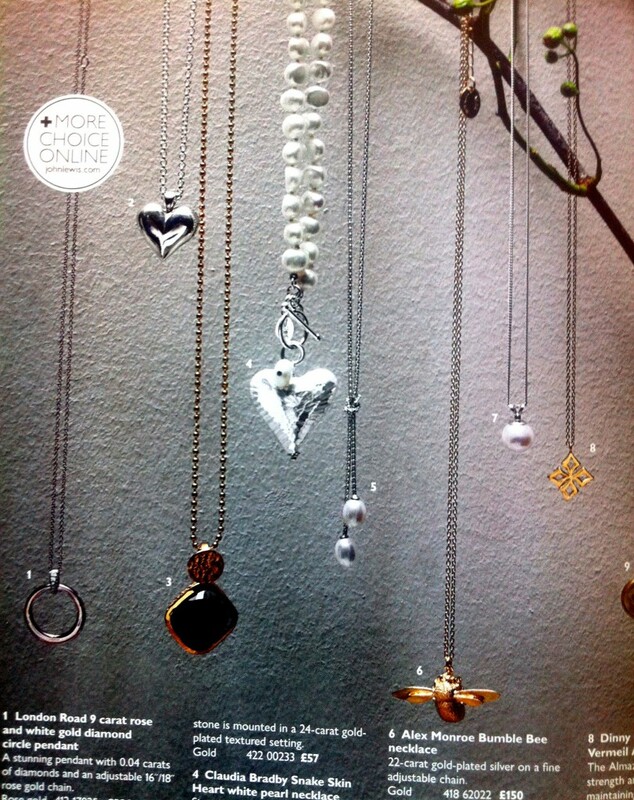 The picture below shows a sample of their Jewellery selection, in the middle is the Claudia Bradby silver pendant which is really lovely. 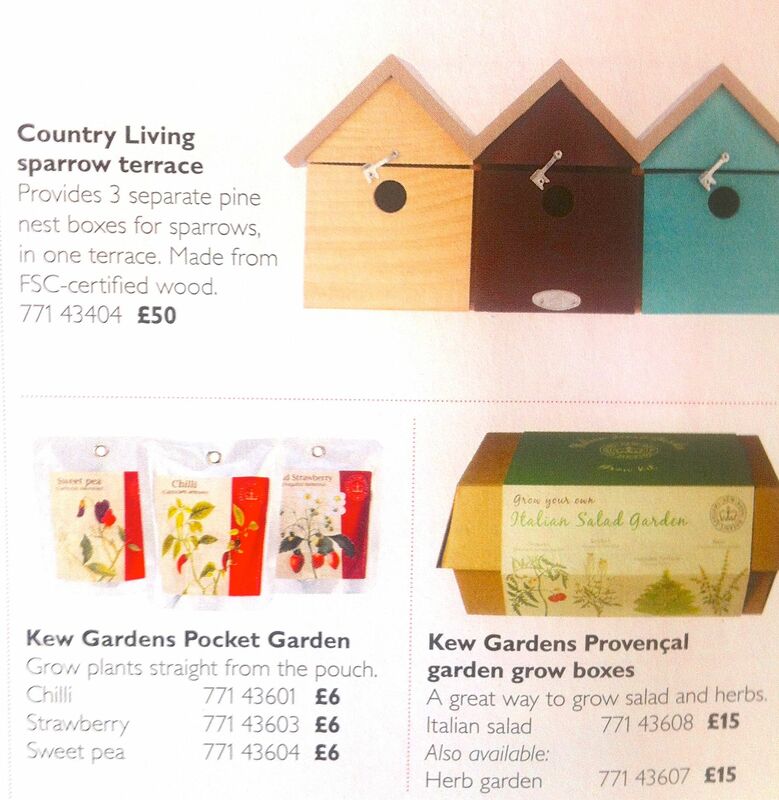 I also like their selection of gifts for peoples gardens. These sparrow bird boxes and herb gardens are great examples of simple gifts that you can give someone who seemingly has everything. 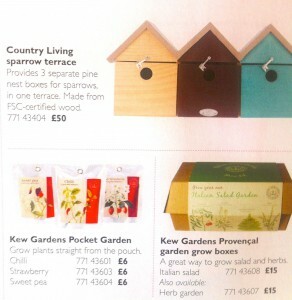 I think giving a bird nesting box is a nice present for anyone with a garden. You may well have to also go around and fit it for them but think of hours of pleasure it will bring as they watch the birds. Finally this stocking filler stood out. 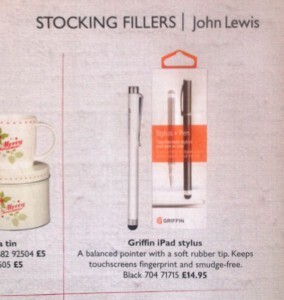 For anyone with an iPad using one of these tablet stylus is a good idea. The stylus allows you to move around the screen more precisely than you could with your finger. Equally because you are not using your finger to touch the screen, the screen doesn’t get marked and stays clean much longer. 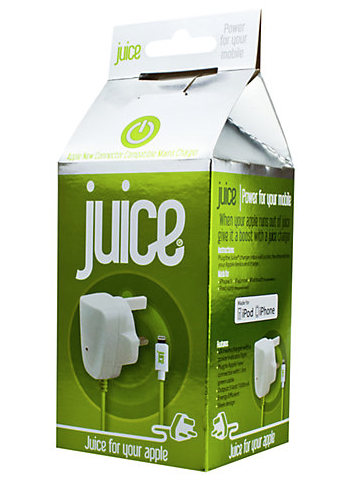 I’d certainly be pleased to receive on of these as a stocking filler. 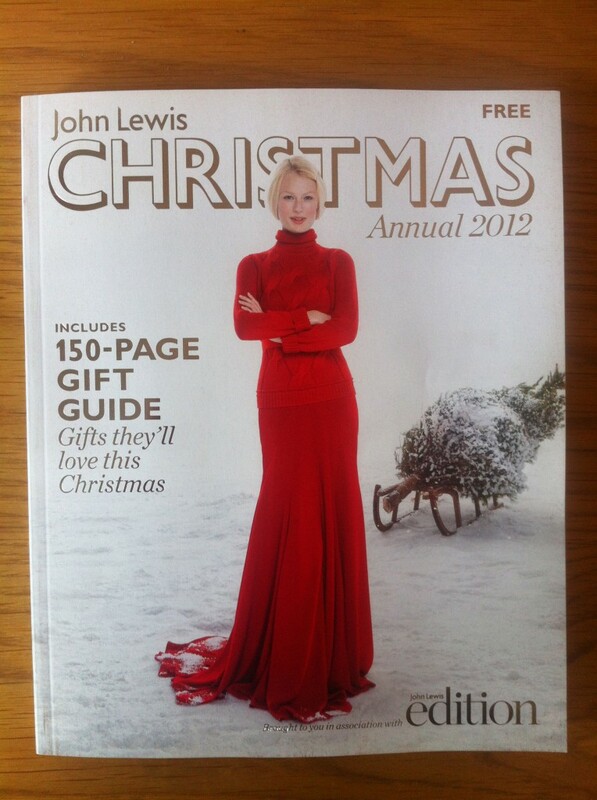 Overall I’m very impressed with the selection in this years John Lewis brochure, the pricing and you I’ve never been disappointed with their excellent service. I’ll probably pick out a few more gift ideas over the coming days. 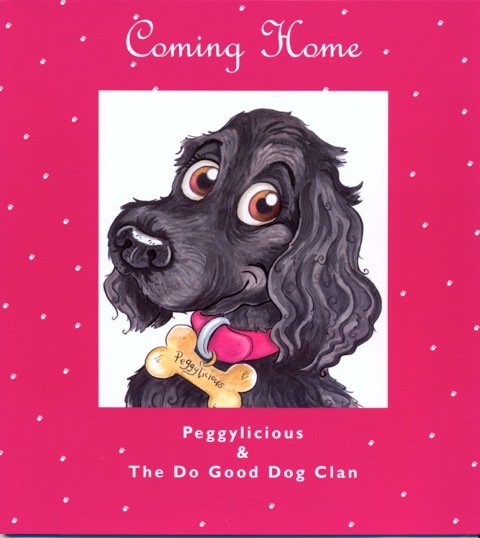 I have received the children’s book Coming Home Peggylicious and The Do Good Dog Clan by Claire Harrison with illustrations by Elinor Geller to review. It tells the story of a little girl, her Mum and sisters who go to buy a little dog from a farm. 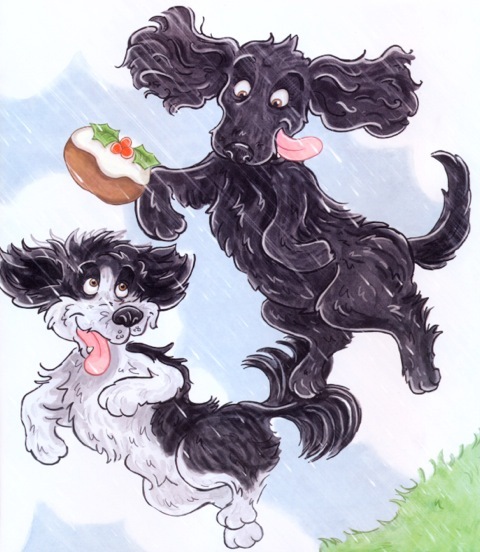 Although her Mum says that they are just going to take alook who could resist the big bright eyes of a little black puppy dog and soon they are on their way home with the new addition to the family. They decide to call the little puppy Peggy hence the Peggylicious title. I particularly loved the line the little girl says ‘Forever more a part of us,’ as dogs certainly do become part of the family and are not just for Christmas. Peggy’s favourite toy is a squeaky Christmas Pud which she loves to run and chase after. This toy also leads to a new friend for Peggy to share her future exploits with. I really enjoyed this book as it is easy to read to a child or for them to read themselves, it has highlighted words in big letters such as ‘please‘ and ‘squeaked‘ which are great to be read out loud and with extra feeling to keep a child captivated. Peggy and Bestfriend Archie with their Christmas Pudding Toy - an example of the lovely colour illistrations. The book is also wonderfully illustrated with bright colourful pictures that will hold a young childs interest and help slightly older children to keep turing the pages to read about Peggy. This will make a wonderful stocking filler for a child and giving a book for a present is great way to encourage children to read. I look forward to the next instalment of Peggy’s adventures in subsequent books. You can find this book online at www.peggylicious.com or you can order it from your local bookstore by quoting ISBN 9780956891204.